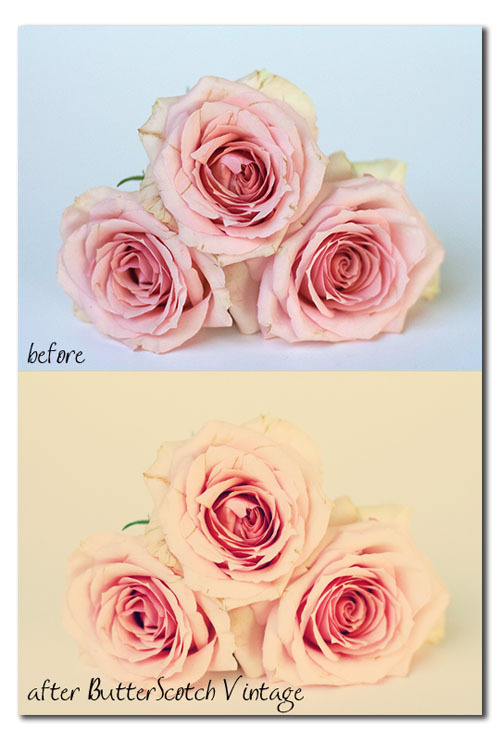 I wanted to just mention that my good friend Amanda from EveryDay Elements has a new Texture Mini Workshop on her site that you should go check out. Just click on her button below and click on Blog and read her post from March 21st for more info. She also offers PSE workshops. If you are a PSE newbie or want to use PSE more effectively, I would highly suggest taking one or more of her classes! Then come back here and play!!! I just realized the other day I have created well over 100 free actions for my blog. I thought it would be fun to occasionally post about some my older actions, using them on more current images, so new readers can find them. And maybe remind some of my loyal readers about actions they haven't used in a while and might miss. If you have a personal favorite CoffeeShop action or freebie from the past you think I should revisit, please leave a comment! Today I am revisiting CoffeeShop ButterScotch Vintage, one of my personal favorites. I used it 100% with no changes on two of the images below, and on the portrait of Imp I made a new layer on top, did Stamp Visible (makes a copy of the image with all layers merged on it, Ctrl-Alt-Shift-e) and turned down the effect to 75%. 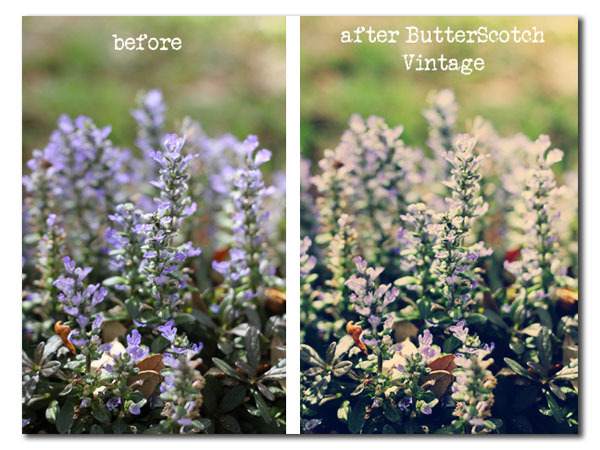 You can download the free CoffeeShop ButterScotch Vintage action on this post! This action is yummy! Thanks for posting this flashback, I've started reading your blog since this was first posted. This remains one of my favorite actions ever. I use it all the time! 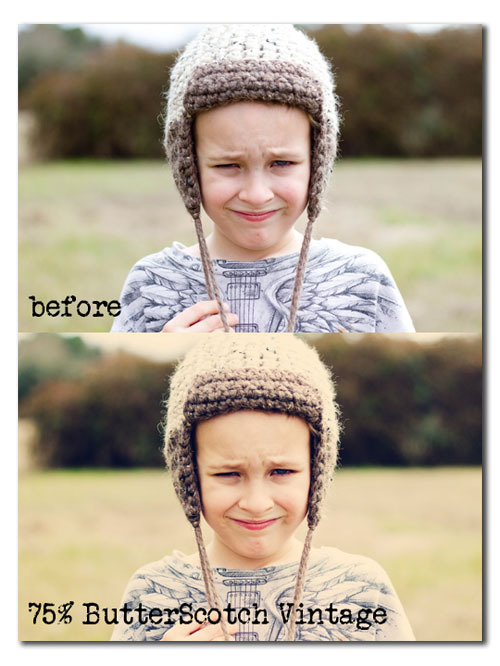 Butterscotch Vintage is definitely my fav action for adding a ~retro~ look to portraits....I always come back to this one! THis is such a pretty one....I need to download this one! Thank you so much for giving your time and talent. Great idea, and I didn't know about Stamp Visible so I learnt something new! I love this action. My favourite at the moment is Velvet Truffle! great idea Rita.. I don't believe I have this.. but now..after looking at your photos.. gonna have to change that. thanks for sharing.